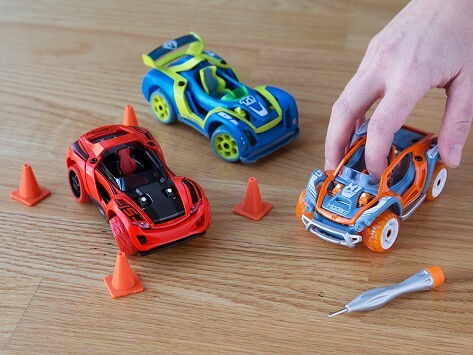 Modarri Cars is a new line of beautiful toy cars modeled after Italian supercars and designed to inspire creative, hands-on play. Drive them with your fingers and discover their real steering and suspension, soft grip tires, and EZ Grip body. These cars are well designed and lots of fun to play with.